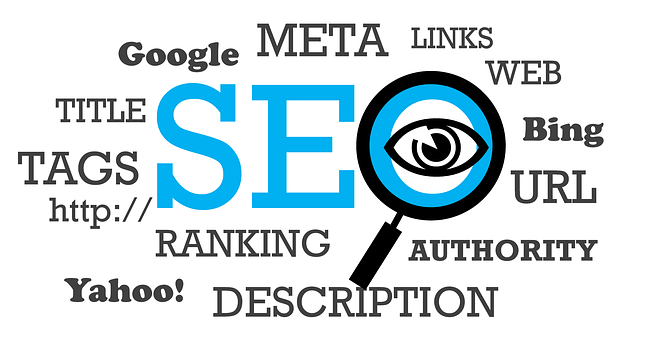 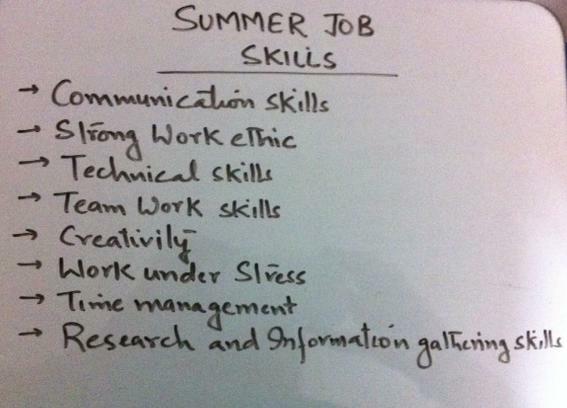 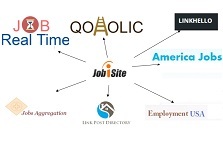 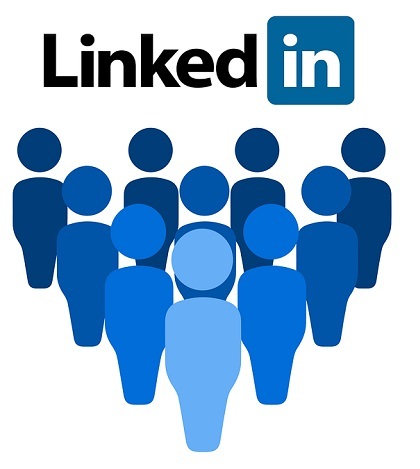 Top summer job skills on your resume..
9 Strategies to generate traffic for your website. 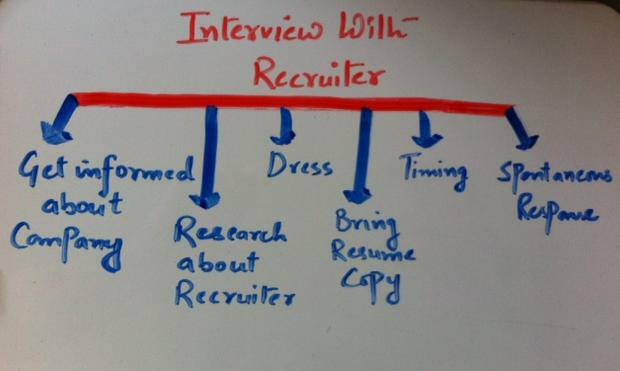 Why Recruiters Don’t Call You Back? 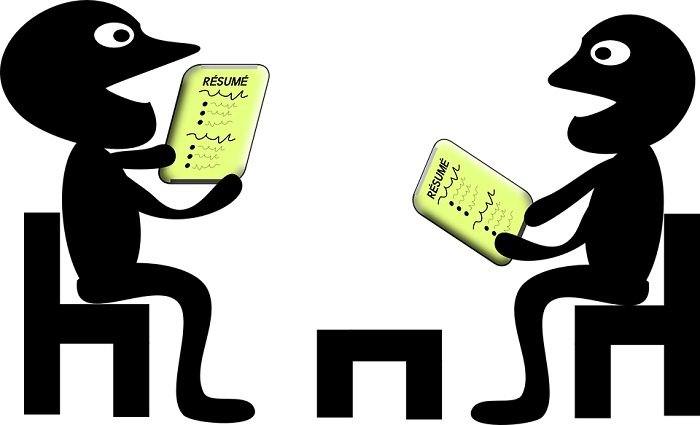 How Resume Tips Can Keep You Out of Trouble? 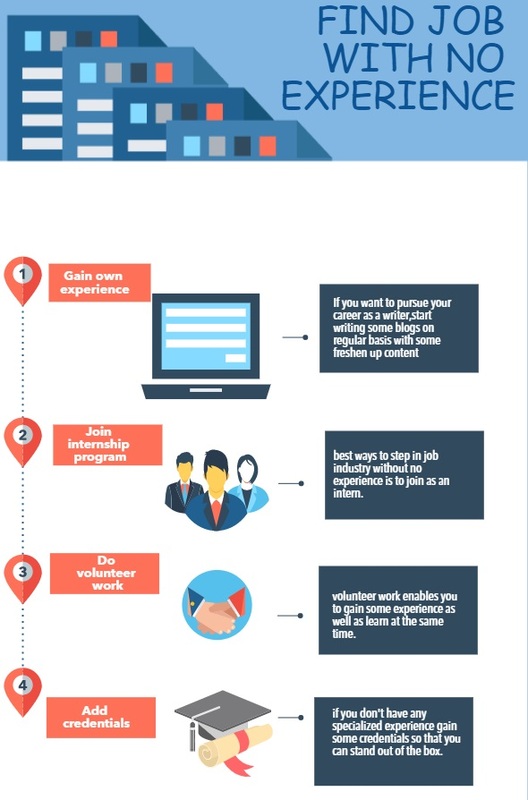 5 tricky Ways to find Jobs With No Experience. 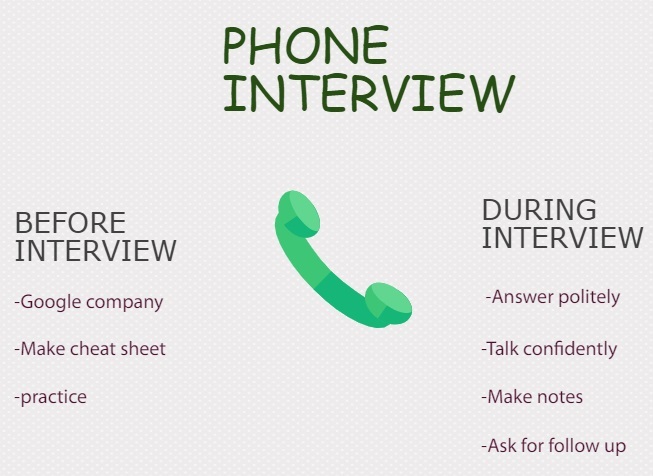 How Phone Interviews Can Help You to get a job? 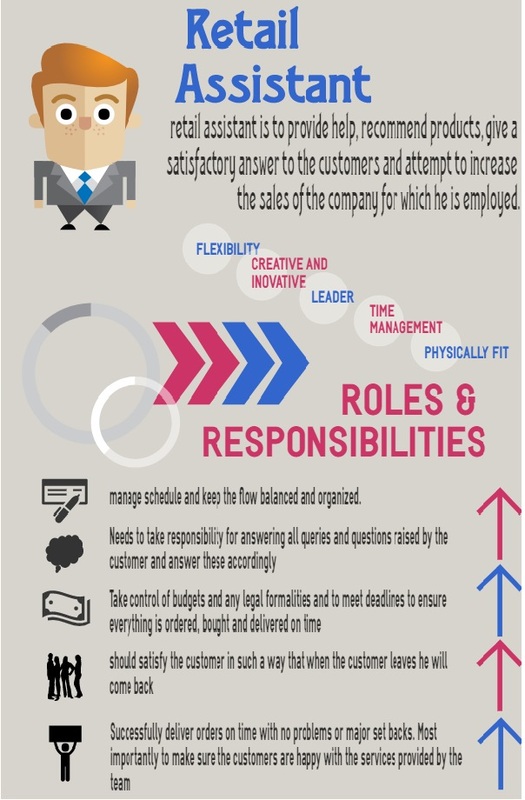 Roles of Retail assistant you should know.